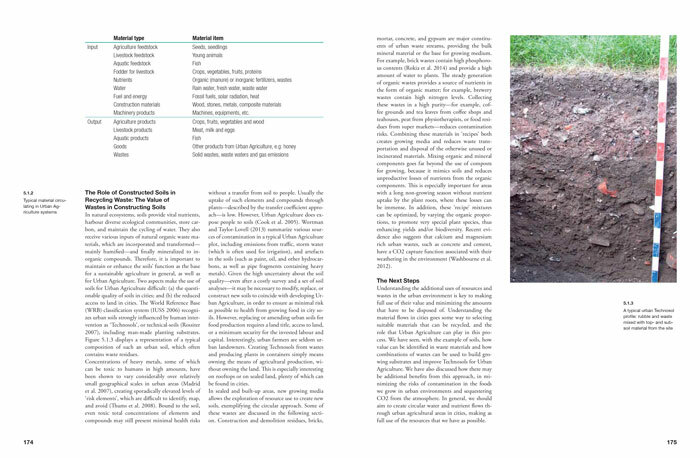 Available in bookstores or directly at Jovis publishers. 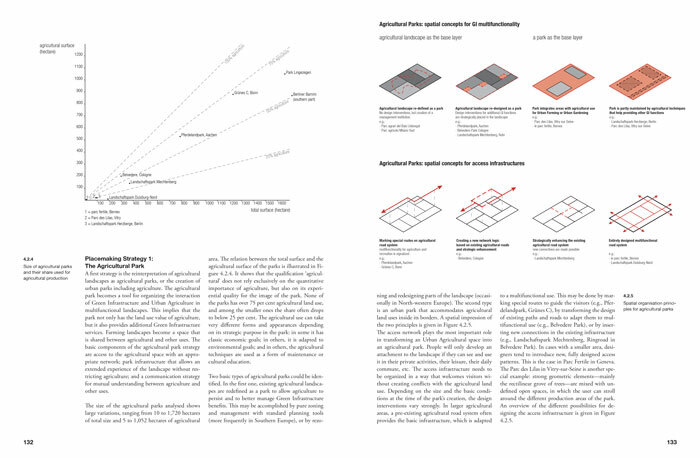 The book is available in the USA and Canada through artbooks / D.A.P. 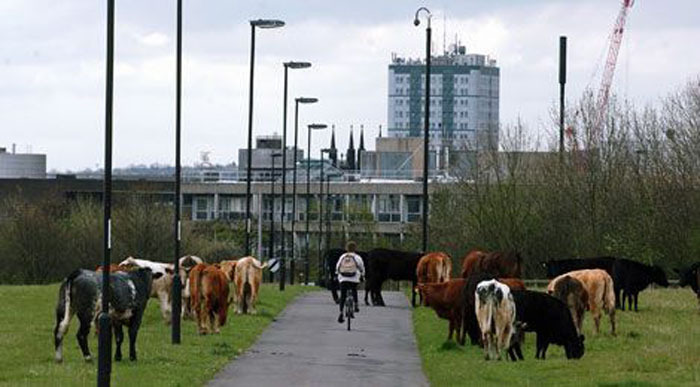 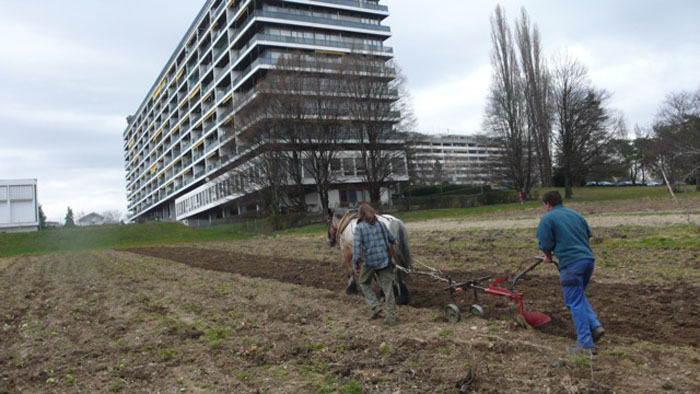 How can agriculture contribute to the sustainable development of European cities? 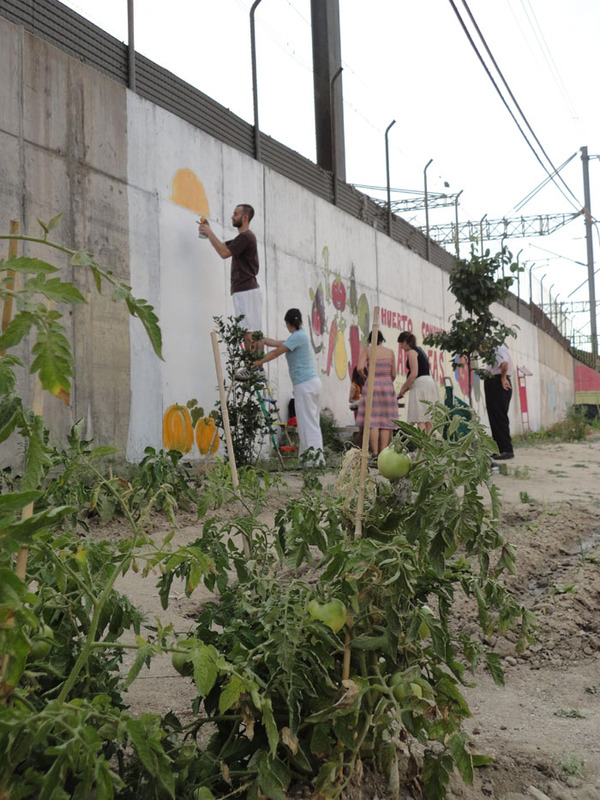 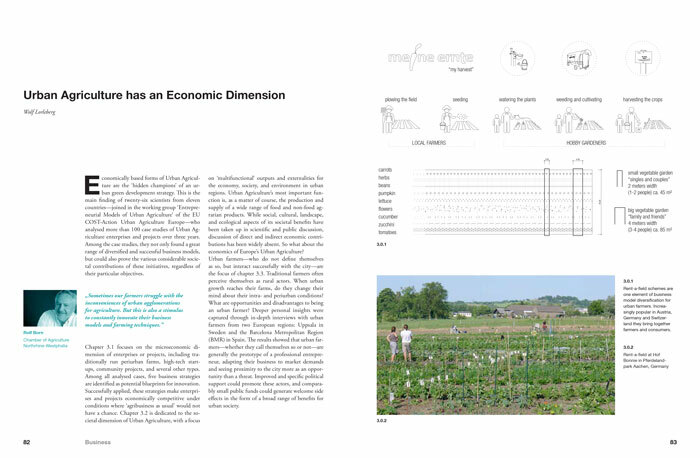 How can agriculture and horticulture create vital urban spaces that have new social and ecological qualities and are also economically viable? 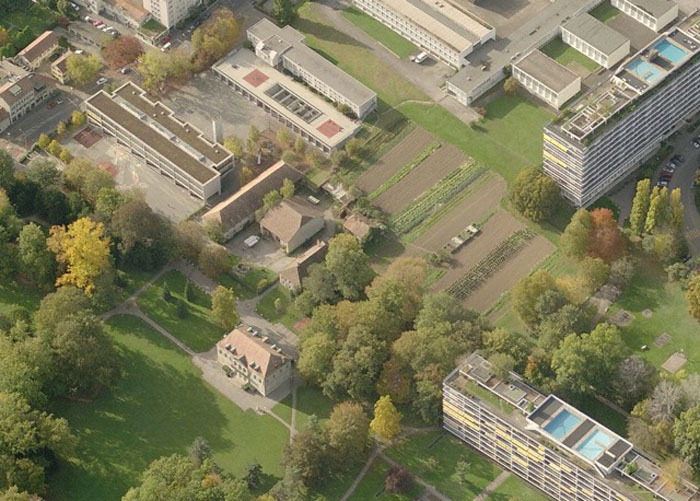 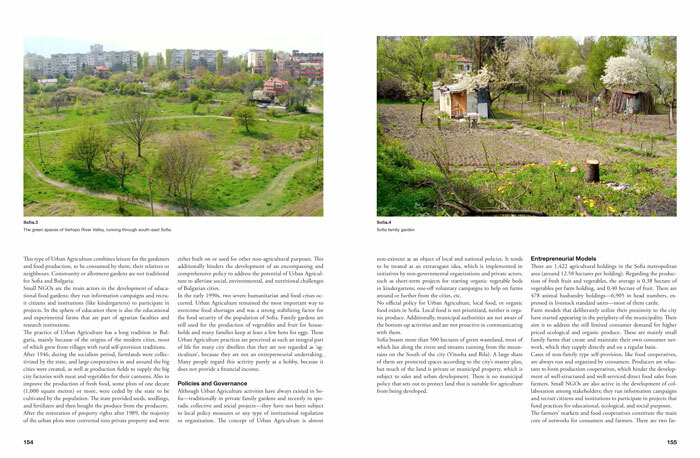 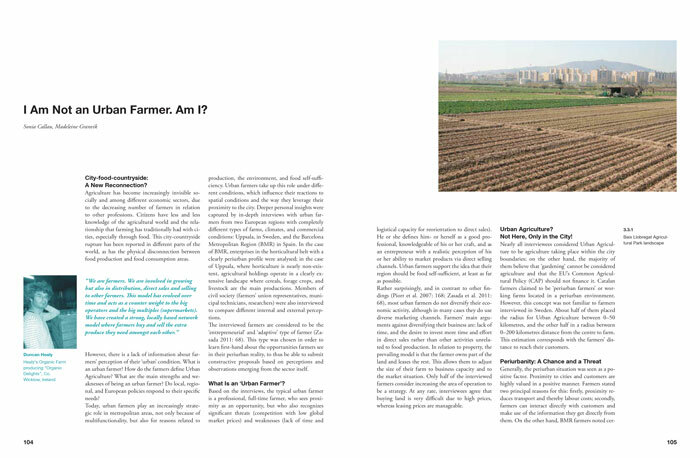 Urban Agriculture Europe is the first comprehensive, transdisciplinary publication about Urban Agriculture in Europe. 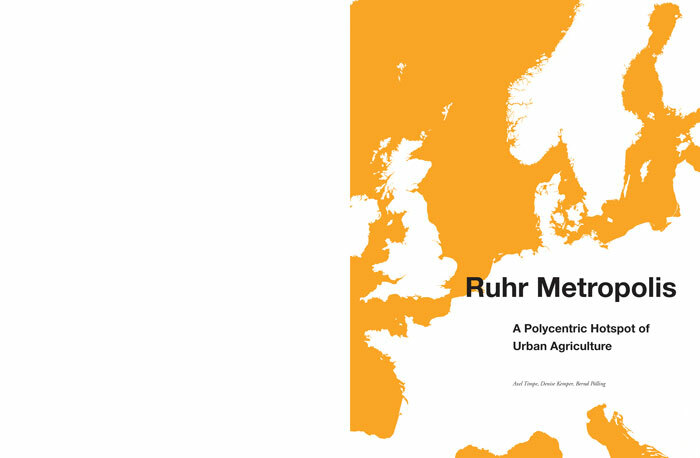 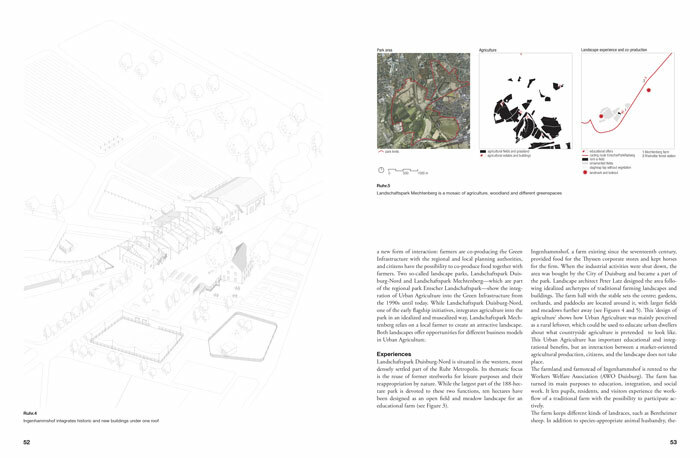 Apart from well-known examples of urban food gardens in western European metropolises, this volume also studies innovative forms of agriculture on the urban periphery, bringing in experiences in eastern and southern Europe. 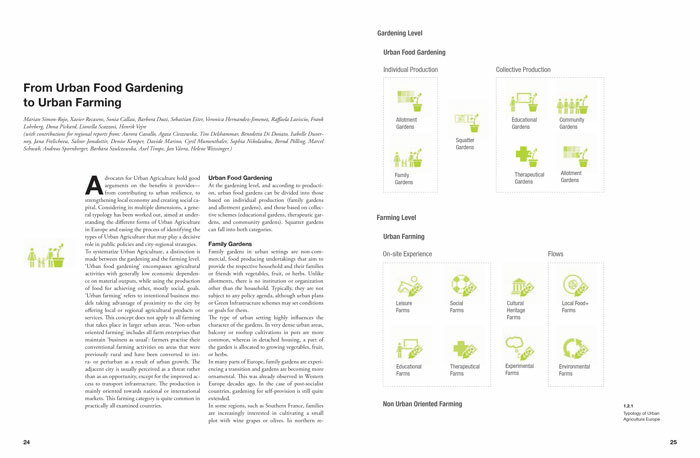 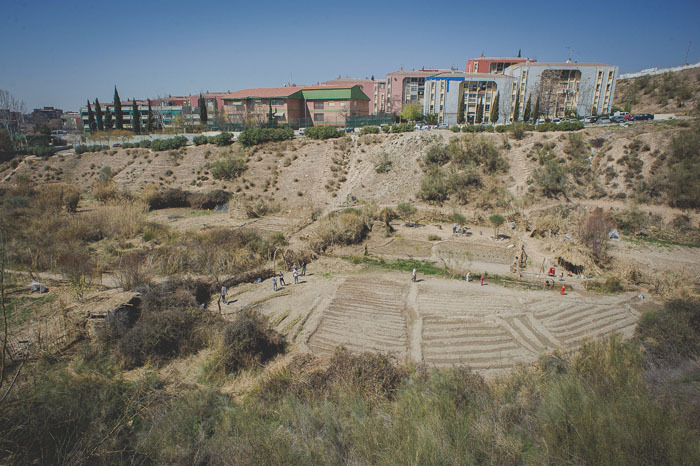 The contributions approach urban agriculture from the point of view of social science, the economy, agricultural ecology, and spatial planning and address the role of citizens, involved parties, and politics, as well as operational models and planning tools. 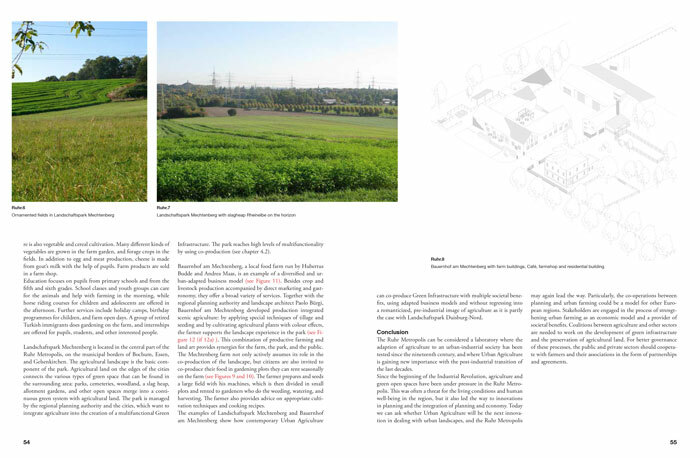 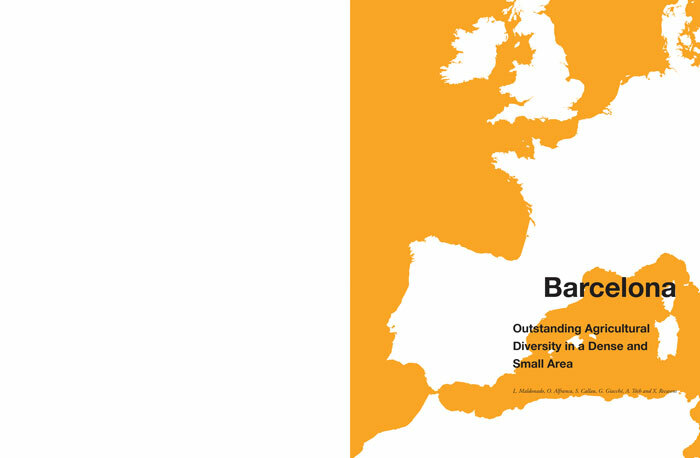 Case studies from Barcelona, Dublin, Geneva, Milan, Sofia, Warsaw, and the Ruhr metropolis allow a comparative view of European practice. 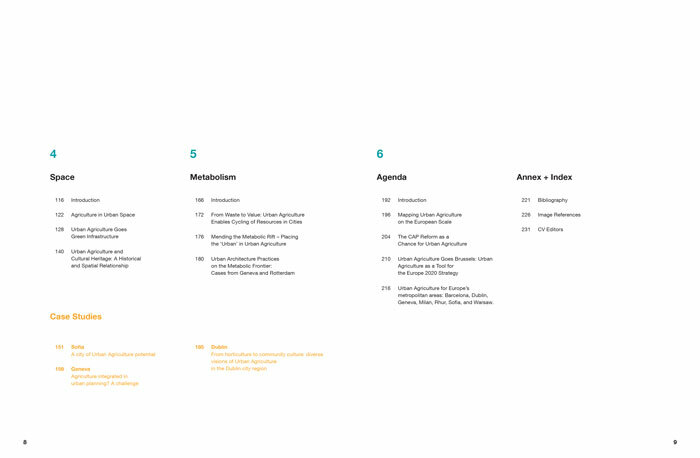 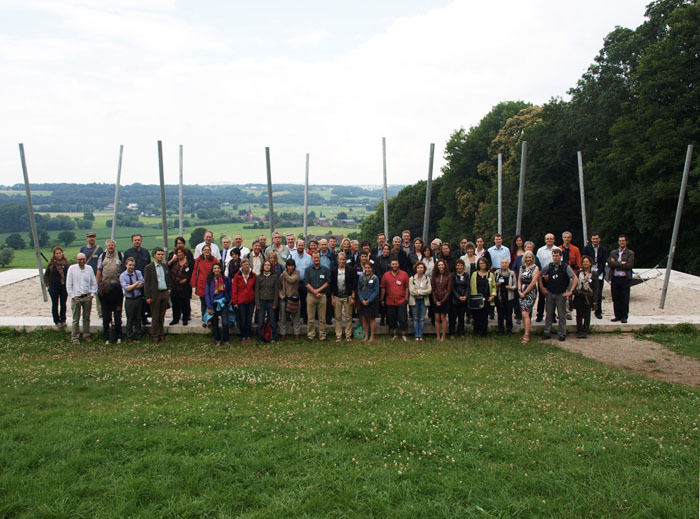 Statements from involved parties and guidance for cities and regions round off the publication. 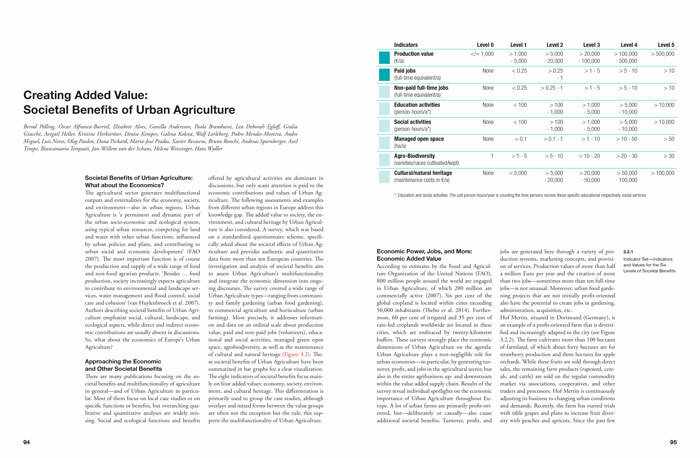 Urban Agriculture (UA) plays a key role in two global challenges: urbanization and food security. 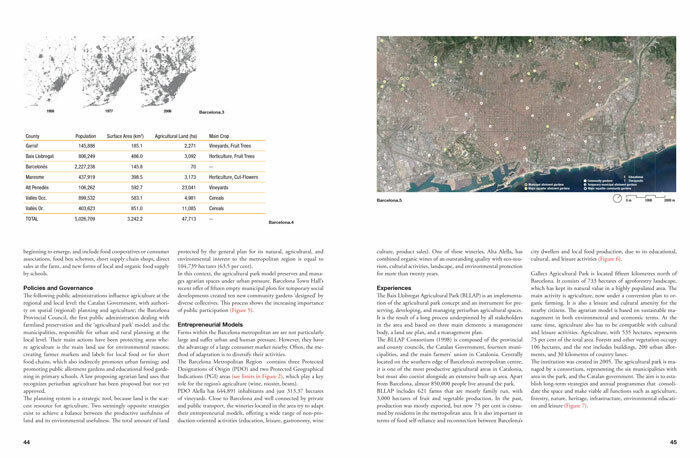 It can provide an important contribution to sustainable, resilient urban development and the creation and maintenance of multifunctional urban landscapes. 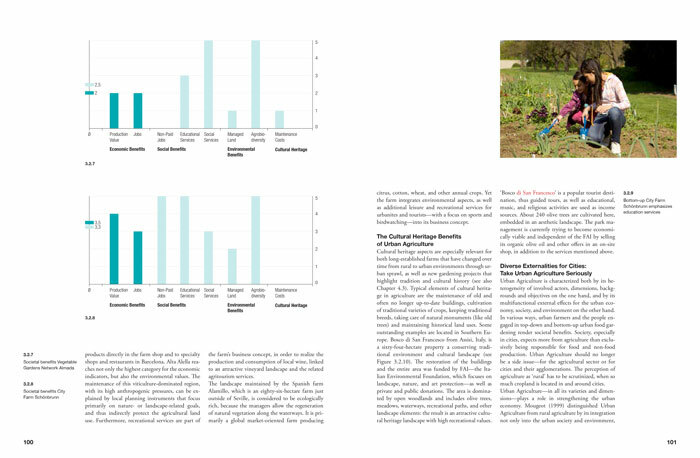 In the globally emerging research field of UA, a European approach to the subject needs to be created. 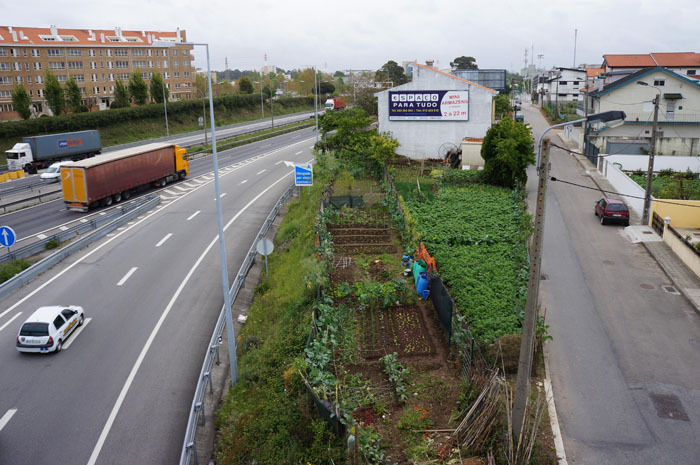 It has to integrate the unique European context regarding its urban and landscape pattern, the important role of the Common Agriculture Policy (CAP) and the needs of the European society. 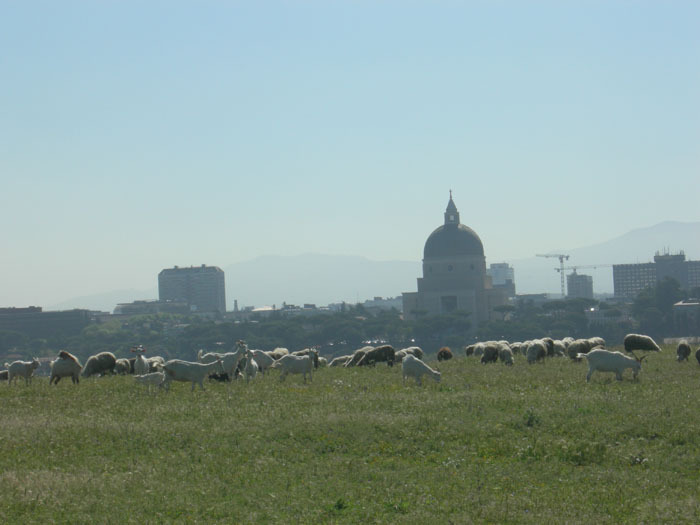 The COST-ActionUrban Agriculture Europe (UAE) will initiate the definition of this European approach on the basis of existing research projects and reference regions in the partner countries. 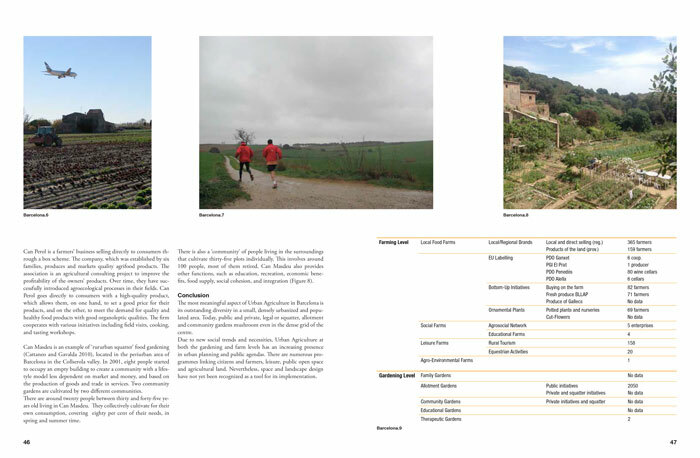 The outcomes of the Action will help to focus future research on UA, modify the CAP and stimulate private and public activities in UA projects and planning. 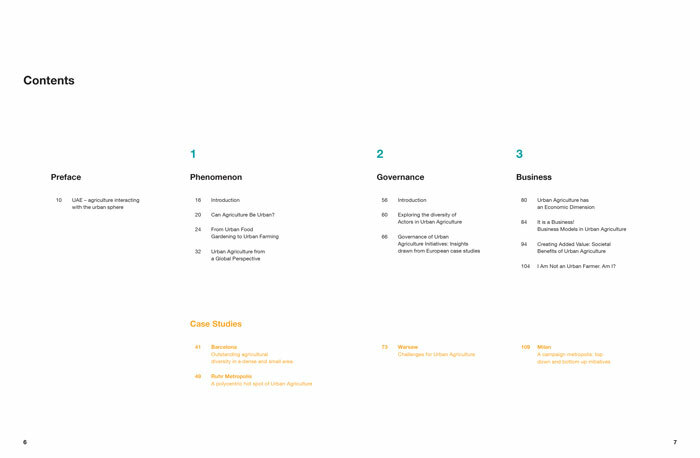 The Action will use an innovative approach crossing bottom-up and top-down methods, using the method of research by design and creating interfaces between the three methods. 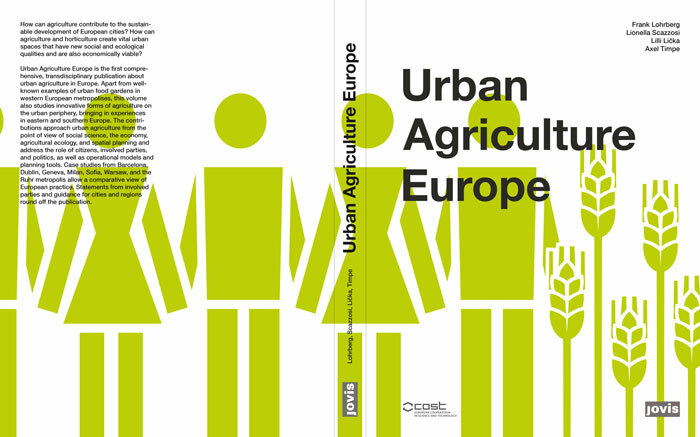 By working in close cooperation with regional stakeholders from the domains of urban development and agriculture the Action contributes to sustainable, resilient territorial development in Europe and aims for leadership in research on UA in developed countries.